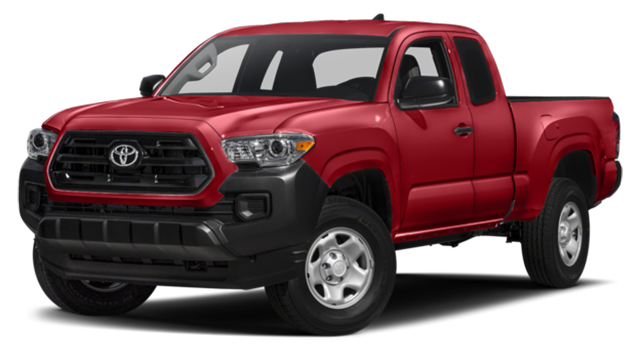 Jacksonville drivers shopping for a new truck want the best, and the 2018 GMC Canyon and 2018 Toyota Tacoma are two of the best options on the roads. However, if you’re looking for the model that provides enhanced durability, reliability, and top-notch performance, then the 2018 Canyon is the model you’ll want to take home to Orange Park. If you’re looking for a smooth ride with the capacity for heavy towing, the 2018 Canyon is your truck. 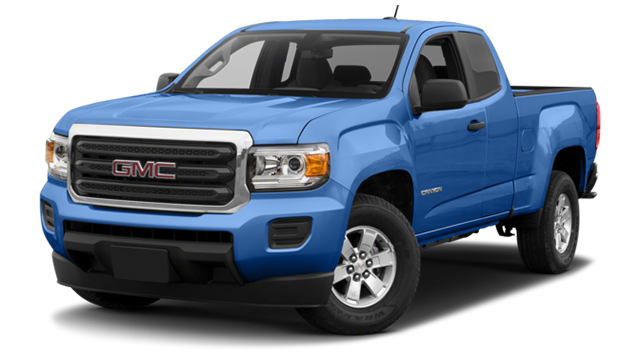 Test Drive the GMC Canyon at Nimnicht Buick GMC today! Come visit us today and see why Jacksonville drivers are coming to us for their new trucks. You can see the 2018 Canyon first-hand, or look through our whole lineup of luxury Denali models. Browse through our truck research page, and contact us with any questions you have.